Instead of a rifle, get a handgun. DUH. It's a 500 S&W but it fires the round much faster. I do want to get a rifle that hits harder than 5.56; maaaaaaaybe it has to do with the fact I just watched the first Tremor's movie, again, just a few minutes ago. But I already have an AR-AK... I would probably get a 6.5 Creedmoor or .. I don't know. When you get to higher, more powerful calibers, you have to deal with a lot more PITA. Like, barrels only lasting so many rounds, rounds are heavy, rifle is heavy, lots of powder, etc. etc. I do want to get something that hits harder... something in between a 6.5 Creedmoor but definitely not as powerful as the .338 Lapua... 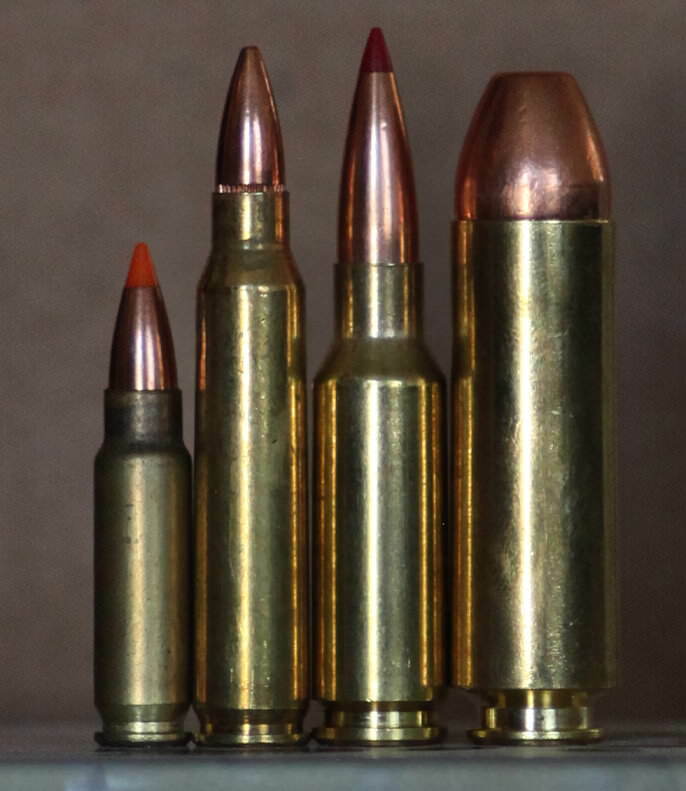 I'd be ok with the .338 Lapua but I'd prefer something that didn't have a lot of caveats. Back to reality - I have thought about the .460, there's just something about a .454 Casull being your 'mid range' round that brings a smile to my face However, unless there's a specific reason for it or another, I think my next handgun will be a Rhino. I was also thinking of getting a long range gun but since my current skill level isn't pushing the limits of what I already have as yet, it's not a priority. 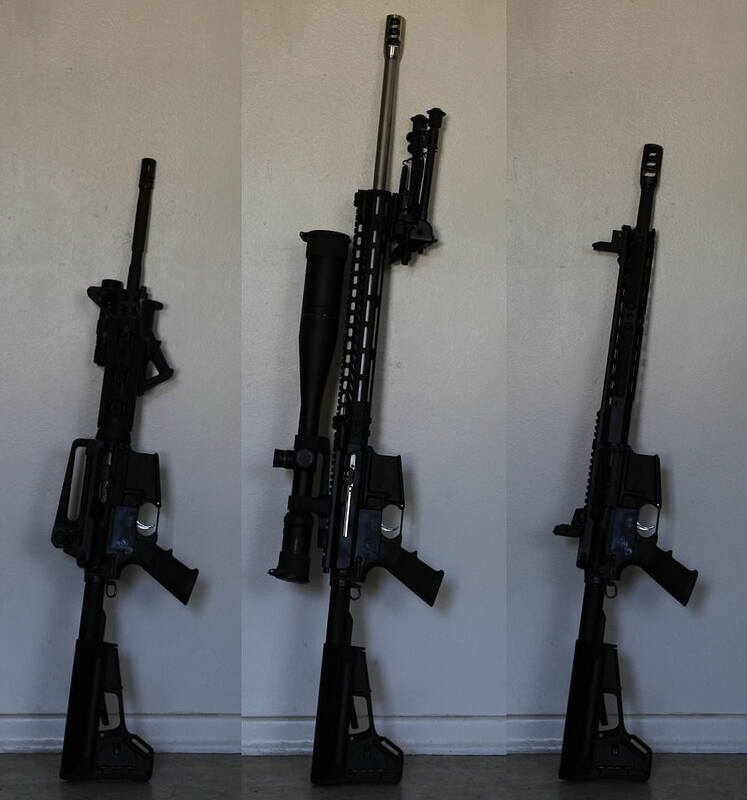 So, kinda want a big boomer & I like having multiple options for the same platform (AR-15). haha! My friend is over and he has the action pack; I haven't watched 6, but grew up on the first few. OO I would always want a Rhino/Mateba. Turns out, I didn't come up with a good reason but that didn't stop me. How about a .22 Eargesplitten Loudenboomer? It was an attempt to push a 50gr bullet faster than 5000fps but it only went ~4600fps. GONRA suggessts a Boberg .45 ACP. Watch for one and wam up yer checkbook!